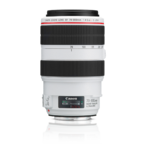 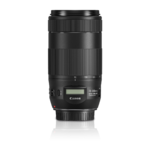 A superior performance, ultra-compact telephoto zoom lens with Canon's Image Stabilization. 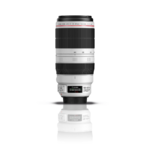 These Diffractive Optics elements are combined to reduce size and boost image quality. 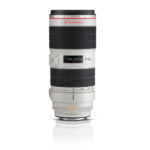 AF is super-fast and silent with a ring-type USM, and it focuses down to 4.6 feet – without rotating the front element. 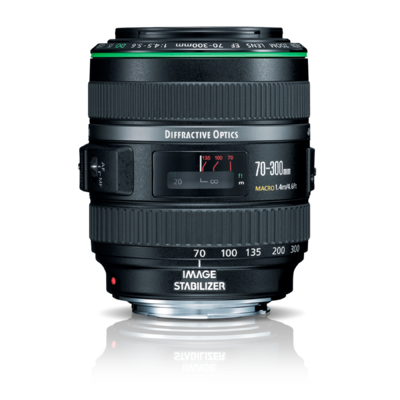 A new zoom lock button keeps the lens safe and secure when not in use or used at the wide angle.